Dr. Tiburcio attended the University of California at Riverside where he received his undergraduate degree in biology. He then spent the following two years as a chemist before deciding to pursue Dentistry. Dr. Tiburcio received his doctorate from New York University College of Dentistry in 2007. 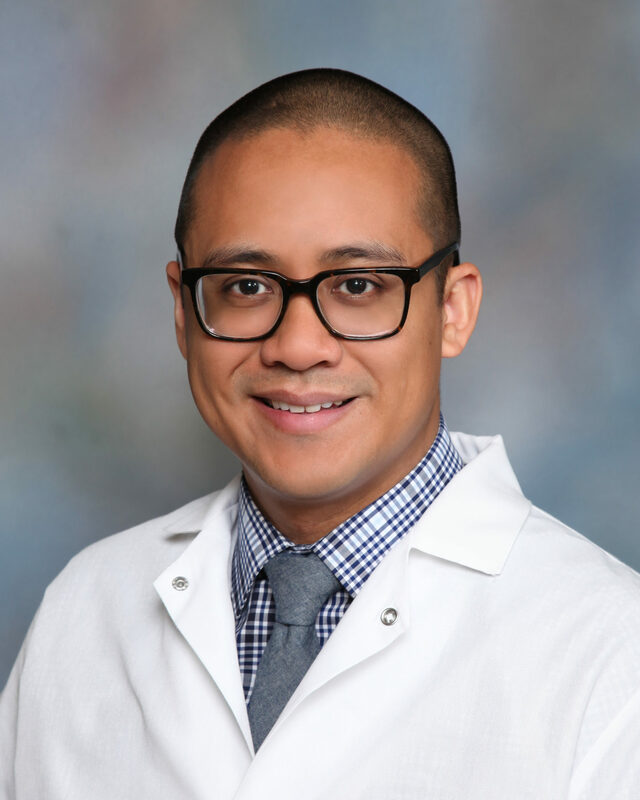 Dr. Tiburcio is dedicated to advance, postdoctoral study and provides his patients with a gentle, caring, comprehensive approach to oral health. He believes in providing state of the art, relationship-based, comprehensive care that is tailored to fit into the lives and budgets of his patients. In his free time, Dr. Tiburcio likes to spend time with his lovely wife and three children. Kristen was born in Edwards Air Force Base located in California, where her mother was a Crew Chief for the United States Airforce. When she was six years old, Kristen and her family relocated to Laughlin, Nevada where she graduated high school. 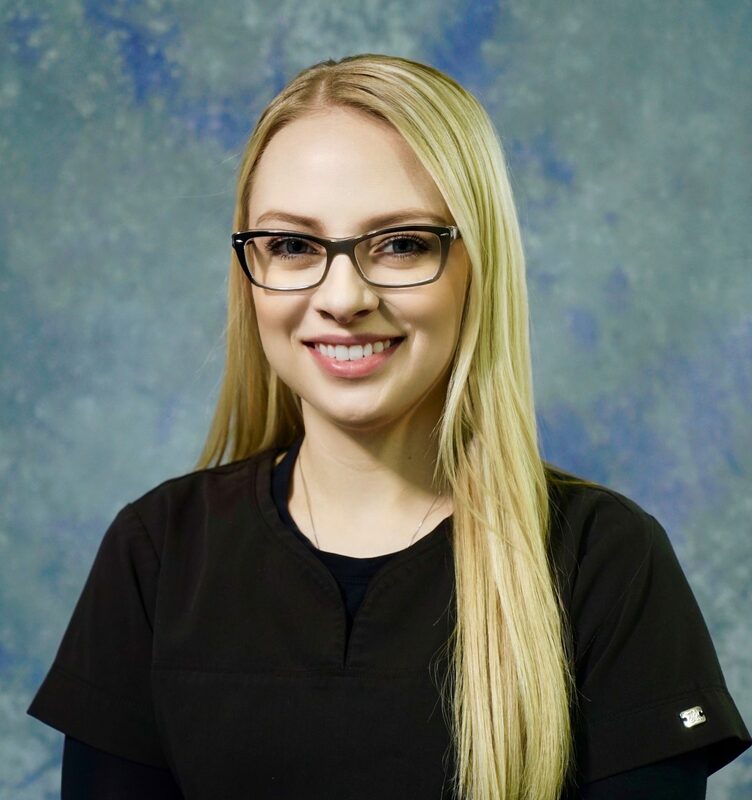 She then pursued dental hygiene at Mohave Community College and obtained her degree in 2014. 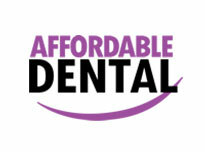 She later joined BDG at Affordable Dental II and has been working with the company since then. When she isn’t working or attending conferences, you can find her wandering through the antique stores tucked away in the corners of Las Vegas. She has a love for old Victorian houses, classic films, a passion for sharks, and has included England in her travels, as well. Kristen enjoys spending time with her friends, family, and her beloved eleven-year-old Chihuahua, Ivory who enjoys naps, cuddling, and Kristen of course. I know it doesn't seem right for someone to say they love their dentist, but I can because Everyone in the office treats you like family and Dr. Tiburcio , Office Manger Tasha and staff are the very Best in the business. If you’ve ever been traumatized to go to the dentist like myself I would highly recommend Affordable Dental! I hadn’t been to the dentist in almost 10 years but this morning I woke up to severe pain in my mouth. I called and spoke with Blanca who not only got me a last minute appointment but also assured me I was in great hands. When arriving her and Alicia took amazing care of me! Very sensitive to scaredy-cats like myself. The dentist was quick and efficient with both of our time! When checking out there was no hidden fees or surprises my visit was only $49 without insurance! I will be returning in two weeks to get a deep cleaning and won’t be nervous for the first time ever! Hygienist Kristen was wonderful to have playing around in my mouth and a great help in making it a less stressful experience. She does her job well and professionally, I highly recommend her services! Dr. T is absolutely amazing. He takes the time needed to comfort and tend to patients. Excellent office. Great staff, teeth look good, feel good and I feel like they do what they can to make it as painless as possible. Office is clean and organized. What more can you ask of from your dentist? Kristen does a great job on my teeth! She’s gentle and personal, super friendly and professional. Dr. Tiburcio is also great. He’s quick and efficient and knows what he’s looking for. I don’t trust anyone else with my teeth! Very friendly, professional and efficient! I had my teeth cleaned the second time and it was great. Provided protective glasses for thesplash of water!! Excellent cleaning and the staff is suburb! !